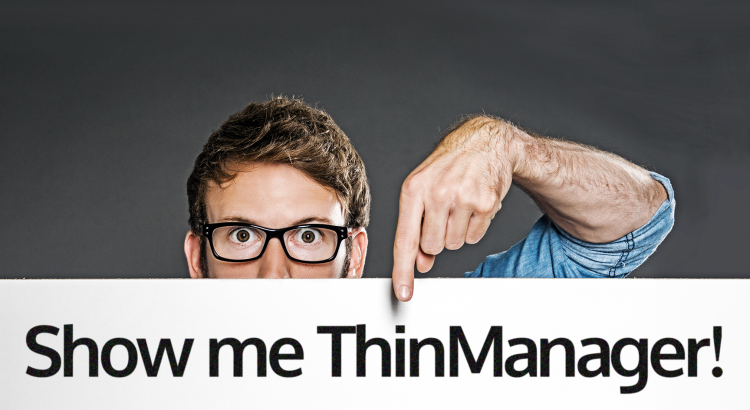 Real case studies and successes with ThinManager. With ThinManager, seeing is believing. 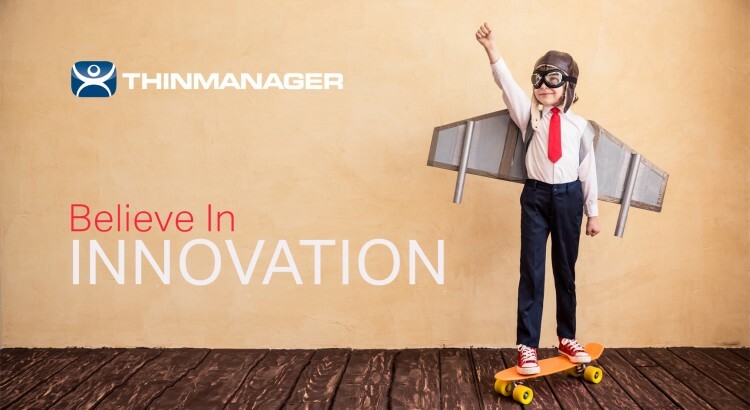 In fact, with all the amazing capability packed in to ThinManager, you have to see it to believe it. Luckily, we’ve got you covered! Technology moves fast. But never as fast as it has in the last 20 years. In 1995 Windows 95 brought personal computers even more into everyone’s homes, and the internet entered commercialized public consciousness. 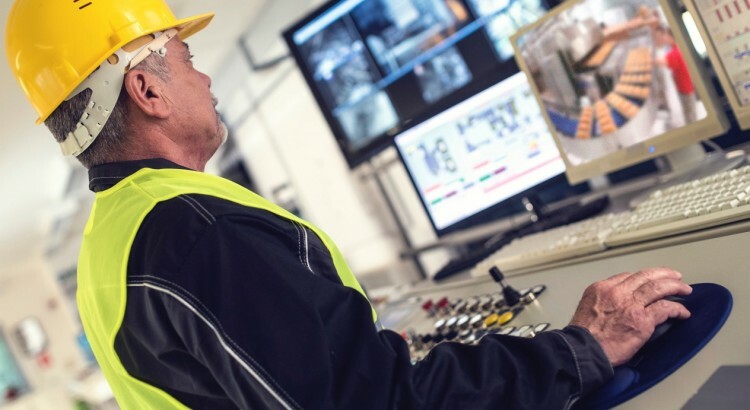 ThinManager’s zero client computing has always been the most secure way to deliver content to your plant floor terminals. 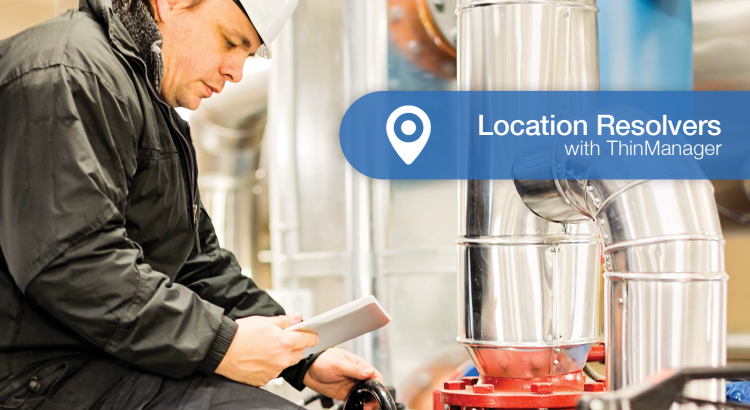 The industry leading security of ThinManager now offers the only location-based mobile platform that allows you to create & configure secure “walls” around your data and applications using location resolvers. You gain complete control of the floor through their configuration. We call this location-based technology Relevance. When you think about IP Cameras in your work environment, what comes to mind? You might think of monitoring safety and security of the facility. That is a completely valid thought. For many facilities that is likely the main reason that cameras were put in to place. When you think of American industry, one of the first things that comes to mind is steel. Every skyscraper, bridge, rail line, automobile, etc. incorporates steel because its strength is unmatched when it comes to supporting the weight, wear and tear that these applications require.